An excellent infographic by Printsome. 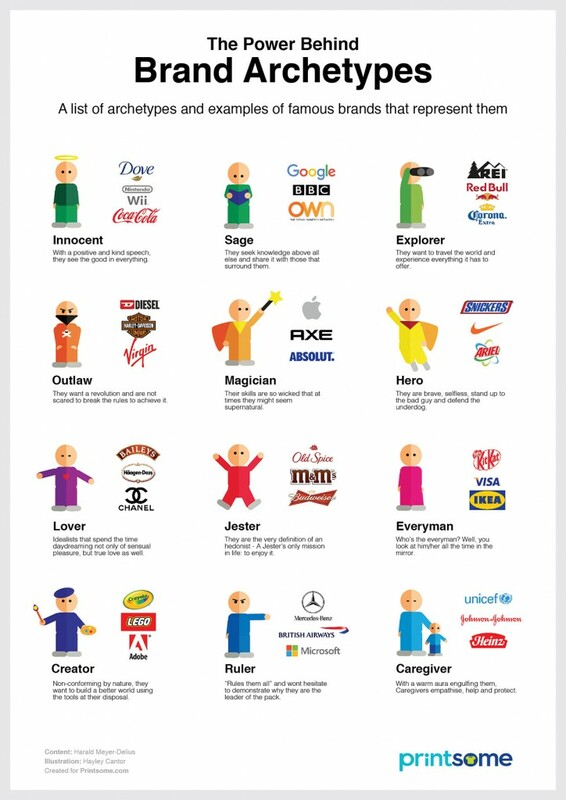 Visit at https://blog.printsome.com/the-power-behind-brand-archetypes-infographic/. Thank you for liking our graphics! Hi Kamilla, the link has been added to the blog post!